Always wanted to read this letter in full. Glad it’s out. 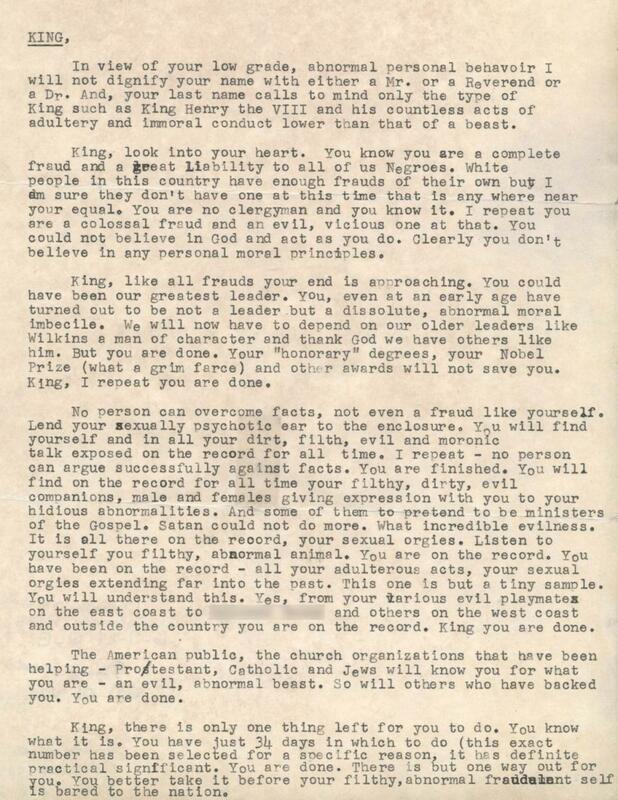 Here’s a link to the text of another letter I found online recently. It’s to Dr. King.